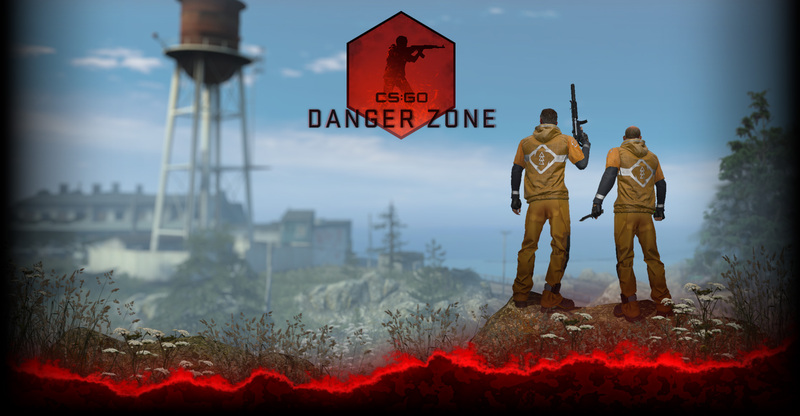 – Added the CZ75-Auto as a new stock pistol that is a loadout alternative to the P250. Its stats are identical to the P250’s with the exception of being fully automatic and having only two magazines. – Introducing the CS:GO Weapon Case #3, comprised entirely of pistol finishes, including finishes for the new CZ75-Auto. – Improved scope visuals for Aug and Sg553. – Aug now has a new firing sound. – Pressing the walk key while running now properly decelerates your speed to walking instead of instantly capping it. – Fixed regression that broke environment fog not being reduced when zoomed with a scoped weapon. – Added text filter to loadout. – Added peel animation when player cycles position. – Fixed enemies on the square radar not rotating to match their view. – Fixed teammate colors sometimes shuffling on some panels when a player disconnected in Competitive Mode. – Crosshair style 2 (Classic) has been changed to accurately show weapon accuracy. — Removed small cover on CT side of Bombsite B. — Drastically reduced the number of trashcans. — Widened tunnel near T spawn. — Widened lower door in park connector. — Widened corridor near CT sniper room. – Fixes to improve game stability during startup. – Added diagnostic info to debug video config reset. – Fixed several game server memory leaks. – Fixed a bug causing certain workshop maps to re-download every time the game is launched.